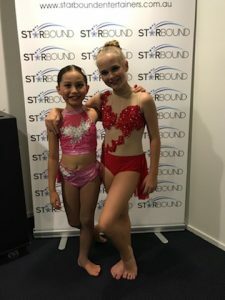 So proud of all our ADS students who performed at Starbound Entertainers Festival over the holidays. 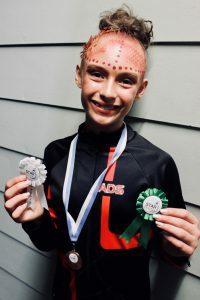 CONGRATULATIONS to Holly, Paige and Alexa on their fantastic results at Get The Beat GC. 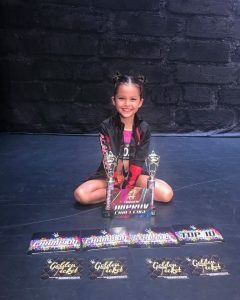 Between them, they came away with 1st Place X 2, 2nd Place X 3, 3rd Place X 2, 4th Place X 1 & 5th Place X 2. Such a fantastic Musical Theatre workshop with Liam Peel, who is currently touring with Aladdin The Musical. 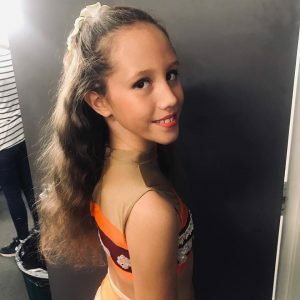 Enrolments are still open to join Gold Coast ADS in 2019. 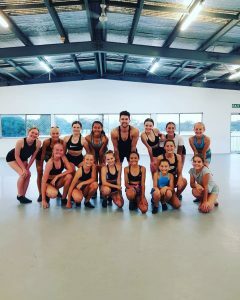 We are back in the swing of things, with all of our wonderful teachers, students and families at Academy Dance Studios on the Gold Coast. 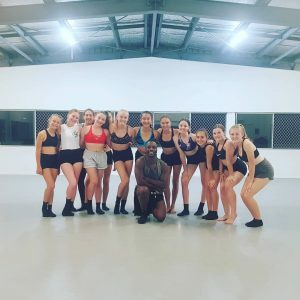 It is wonderful to se all of our returning and new students working hard in all of their classes and enjoying learning, growing a nd being back at dance. 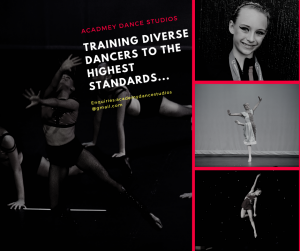 With classes in ballet, jazz, contemporary, lyrical, tap, musical theatre, acrobatics, stretch, pre-school dance classes and so much more, 2019 is shaping up to be a great year at ADS. We are still taking enrolments for 2019, and are looking forward to meeting you soon . 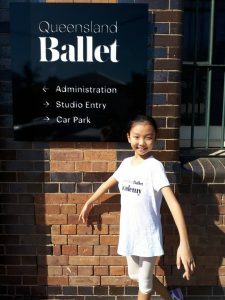 Haven’t had time to enrol at dance yet …?? DON”T PANIC !! 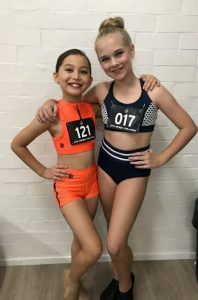 We are still taking enrolments at Academy Dance Studios with classes starting back t his Saturday February 2nd. 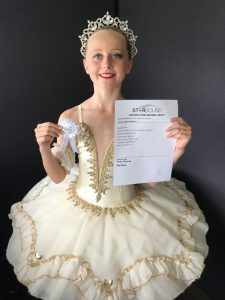 We are a leading Gold Coast dance school, training from 2.5yrs to pre-professional in ballet (RAD, Open ballet, Pointe & Repertoire), Contemporary, Jazz, Tap (Tapatak Oz), Lyrical, Musical Theatre, Acrobatics, Progressing Ballet Technique, and Stretch and conditioning. 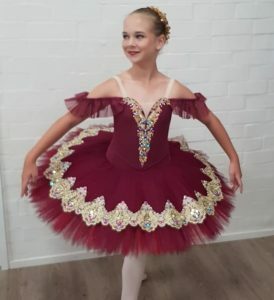 We also offer exams and eisteddfod groups for dedicated students. We can’t wait to welcome you to A.D.S. Miss Melissa has been tapping up a storm at the Tapatak Oz Teachers conference with the amazing Christine Denny. 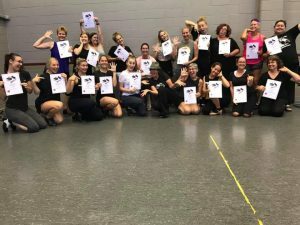 We love TAPATAK OZ and can’t wait to see all of our new and familiar faces in tap class soon. 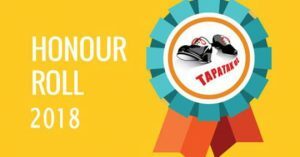 A special Congratulations to all of our students who made the Tapatak OZ Honour Roll this year, this is an amazing achievement. 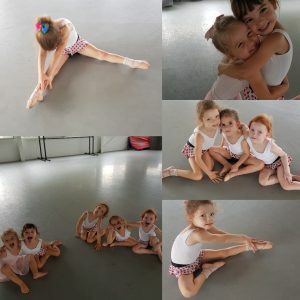 Our Tiny Dancers always have so much fun in class. 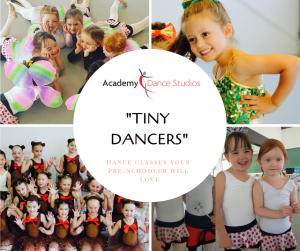 We can’t wait to meet our 2019 Academy Dance Studios tiny dancers, so if you know a little one who would love to join a dance class, contact us today..
Our studios are located conveniently in Southport/Ashmore, and we have fantastic, caring and qualified instructors. We look forward to meeting all of our new A.D.S. 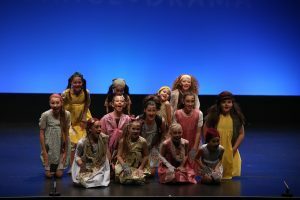 families to discuss dance classes, enrolment and information regarding the new dance year. 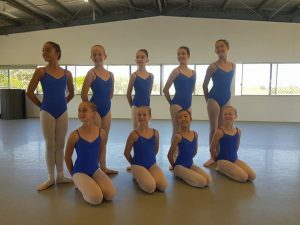 Come along and learn about classes at leading Gold Coast dance school, Academy Dance Studios. Concert time is just around the corner !! So exciting. 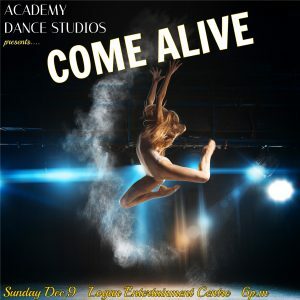 All of the students and teachers are hard at work, dancing up a storm at Academy Dance Studios and preparing for our 2018 concert, COME ALIVE.